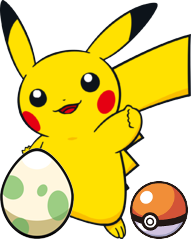 A list of Kanto Pokémon you can find and catch at LV, and more info about them. 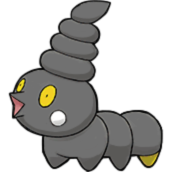 ★ This Pokémon is common. 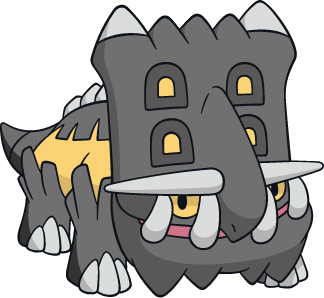 ★★ This Pokémon is uncommon, but not rare. 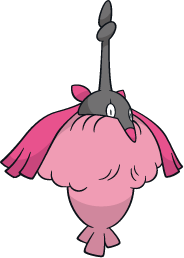 ★★★ This Pokémon is harder to obtain, but not too elusive. 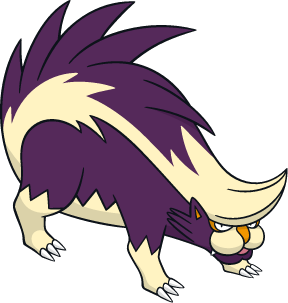 ★★★★ This Pokémon is rare and hard to obtain or find. 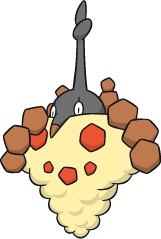 ★★★★★ This Pokémon is very rare and is very hard to obtain or find. 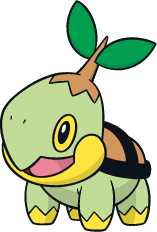 Turtwig's Bio is coming soon! 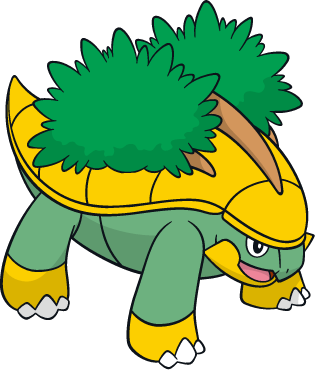 Grotle's Bio is coming soon! 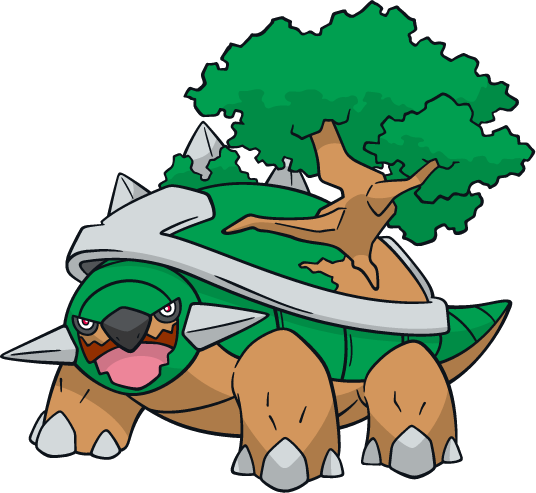 Torterra's Bio is coming soon! 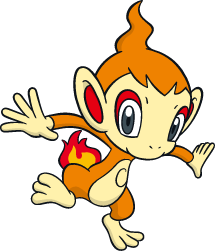 Chimchar's Bio is coming soon! 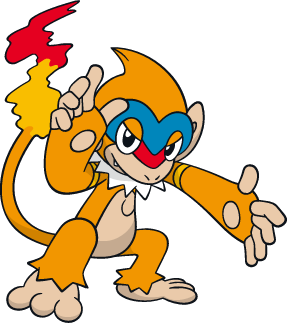 Monferno's Bio is coming soon! 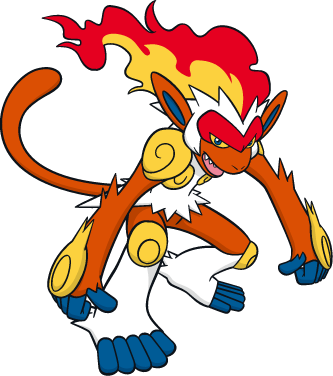 Infernape's Bio is coming soon! 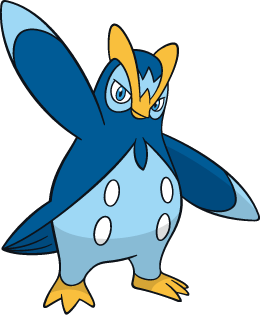 Piplup's Bio is coming soon! 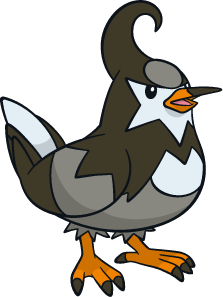 Prinplup's Bio is coming soon! 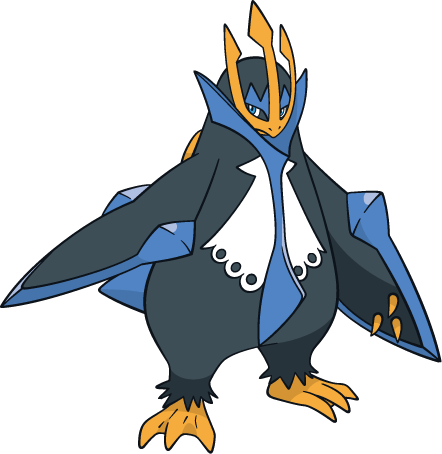 Empoleon's Bio is coming soon! 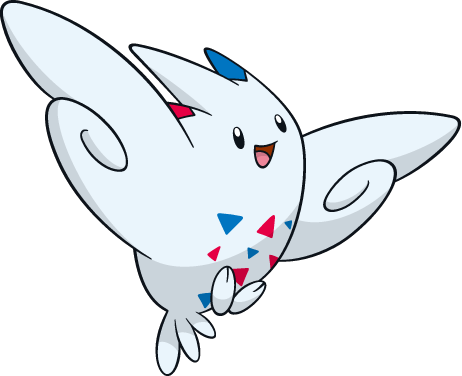 Starly's Bio is coming soon! Starvia's Bio is coming soon! 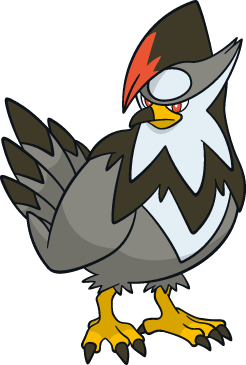 Staraptor's Bio is coming soon! 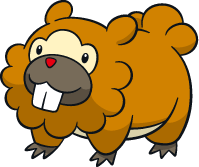 Bidoof's Bio is coming soon! 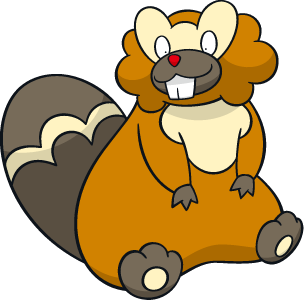 Bibarel's Bio is coming soon! Kricketot's Bio is coming soon! Kricketune's Bio is coming soon! 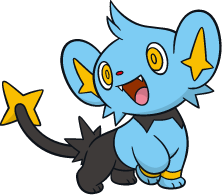 Shinx's Bio is coming soon! 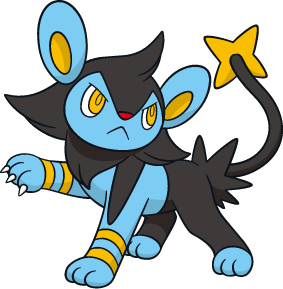 Luxio's Bio is coming soon! 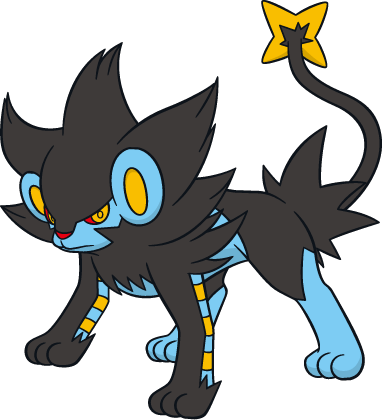 Luxray's Bio is coming soon! 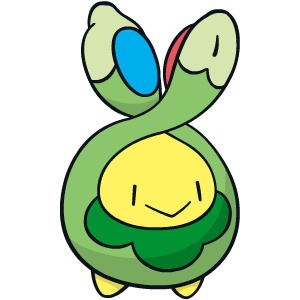 Budew's Bio is coming soon! 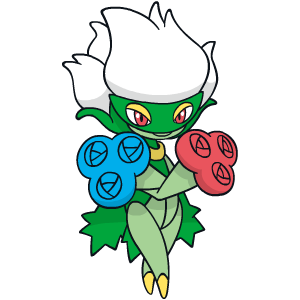 Roserade's Bio is coming soon! 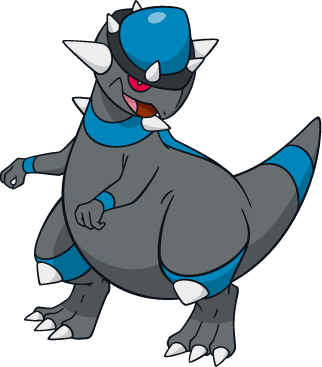 Cranidos's Bio is coming soon! 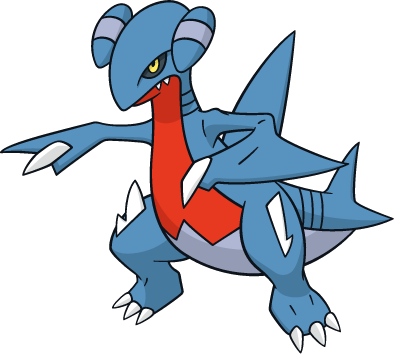 Rampardos's Bio is coming soon! 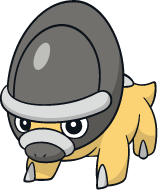 Shieldon's Bio is coming soon! Bastiodon's Bio is coming soon! 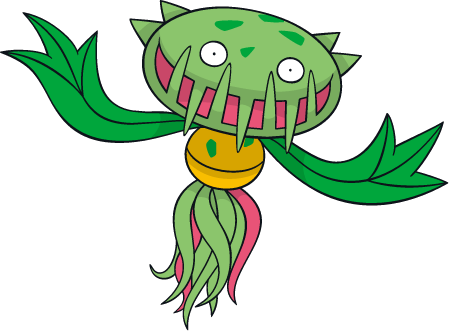 Burmy (Plant)'s Bio is coming soon! 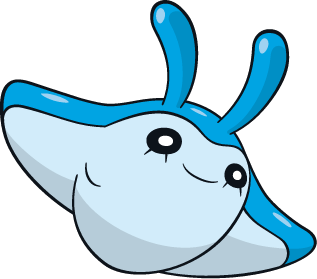 Burmy (Sandy)'s Bio is coming soon! 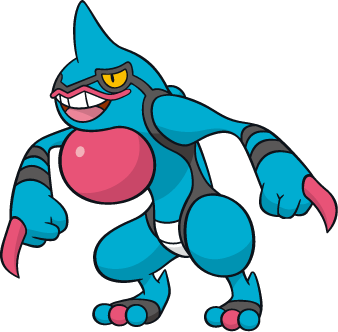 Burmy (Trash)'s Bio is coming soon! 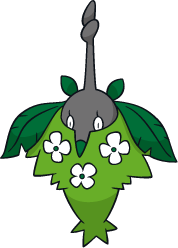 Wormadam (Plant)'s Bio is coming soon! 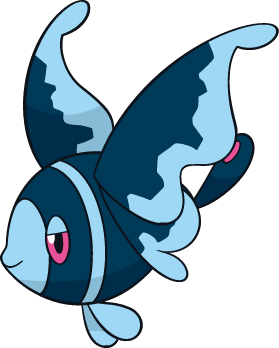 Wormadam (Sandy)'s Bio is coming soon! Wormadam (Trash)'s Bio is coming soon! 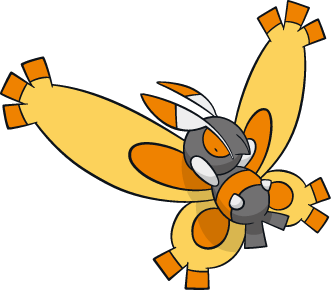 Mothim's Bio is coming soon! 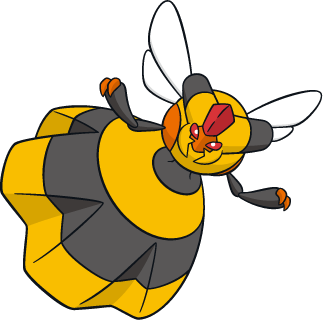 Combee's Bio is coming soon! Vespiquen's Bio is coming soon! 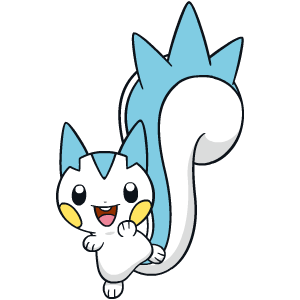 Pachirisu's Bio is coming soon! 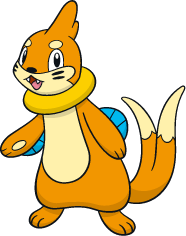 Buizel's Bio is coming soon! 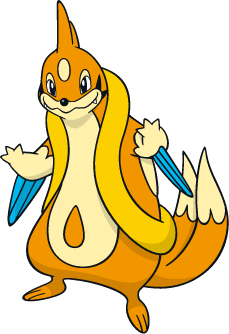 Floatzel's Bio is coming soon! Cherubi's Bio is coming soon! Cherrim's Bio is coming soon! Shellos (West)'s Bio is coming soon! 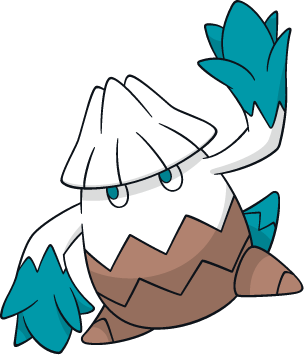 Shellos (East)'s Bio is coming soon! 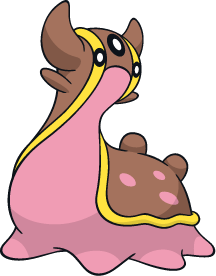 Gastrodon (West)'s Bio is coming soon! 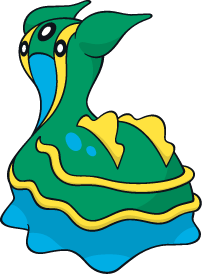 Gastrodon (East)'s Bio is coming soon! Ambipom's Bio is coming soon! 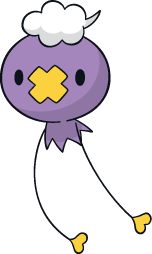 Drifloon's Bio is coming soon! 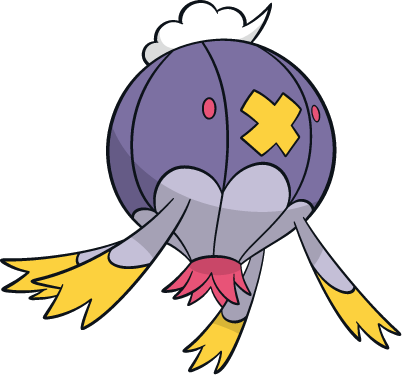 Drifblim's Bio is coming soon! 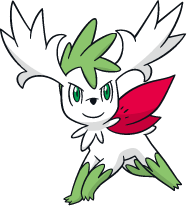 Buneary's Bio is coming soon! 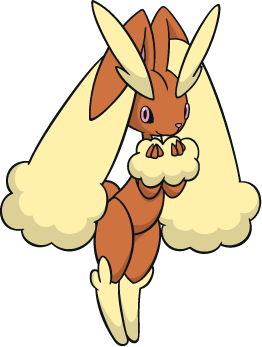 Lopunny's Bio is coming soon! 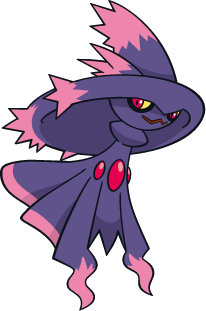 Mismagius's Bio is coming soon! 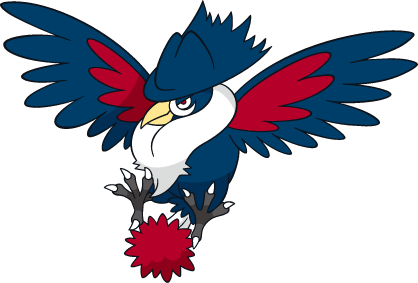 Honchkrow's Bio is coming soon! 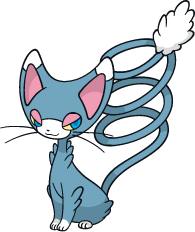 Glameow's Bio is coming soon! 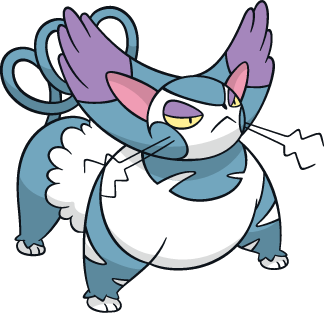 Purugly's Bio is coming soon! 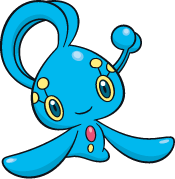 Chingling's Bio is coming soon! Stunky's Bio is coming soon! 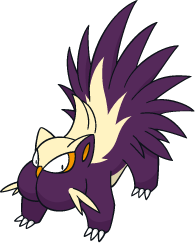 Skuntank's Bio is coming soon! 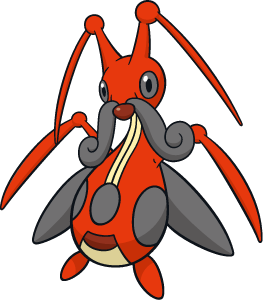 Bronzor's Bio is coming soon! 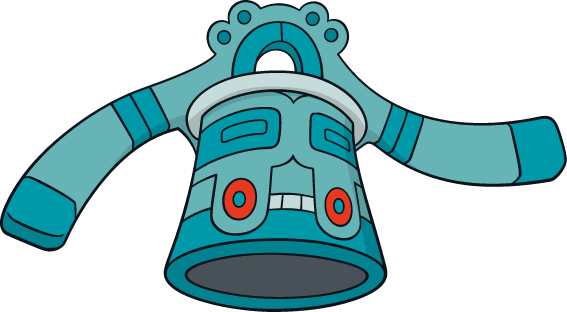 Bronzong's Bio is coming soon! 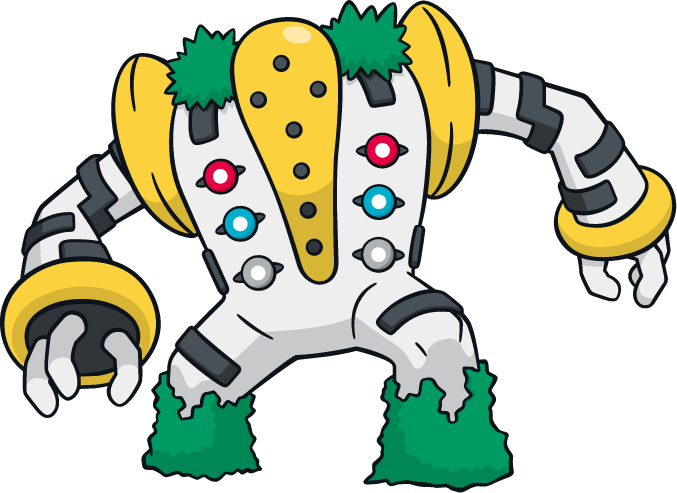 Bonsly's Bio is coming soon! Mine Jr.'s Bio is coming soon! 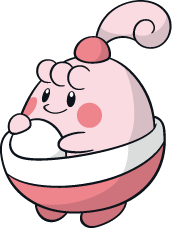 Happiny's Bio is coming soon! 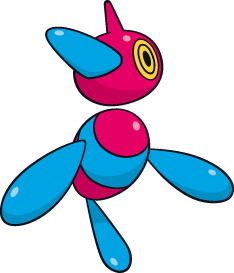 Chatot's Bio is coming soon! 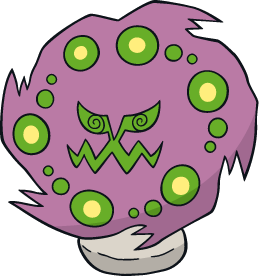 Spiritomb's Bio is coming soon! 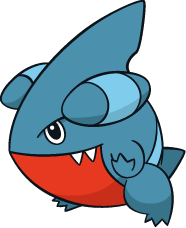 Gible's Bio is coming soon! Gabite's Bio is coming soon! 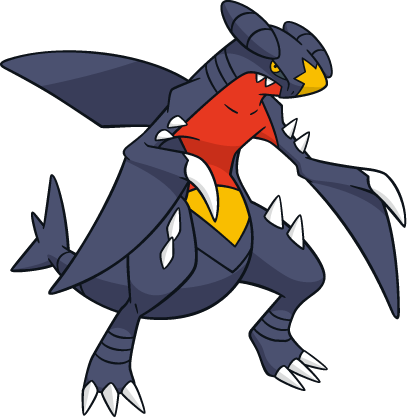 Garchomp's Bio is coming soon! 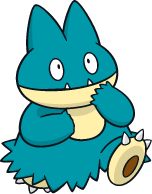 Munchlax's Bio is coming soon! 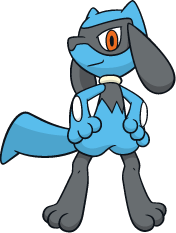 Riolu's Bio is coming soon! 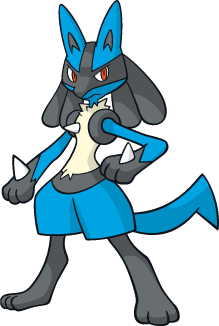 Lucario's Bio is coming soon! 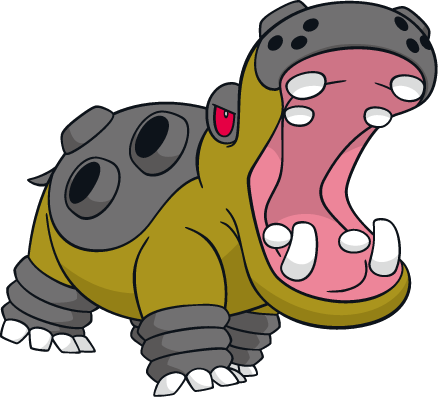 Hippopotas's Bio is coming soon! 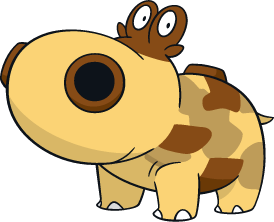 Hippowdon's Bio is coming soon! 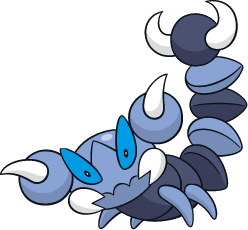 Skorupi's Bio is coming soon! Drapion's Bio is coming soon! 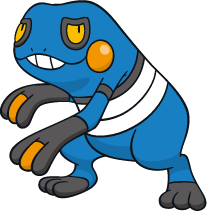 Croagunk's Bio is coming soon! 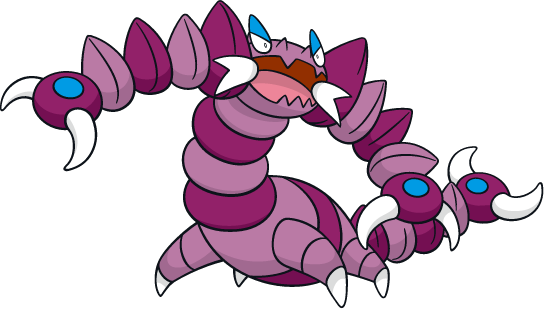 Toxicroak's Bio is coming soon! 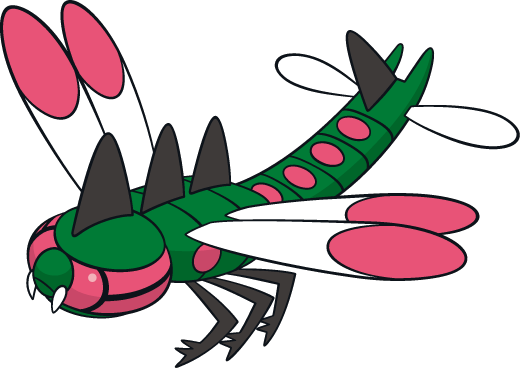 Carnivine's Bio is coming soon! 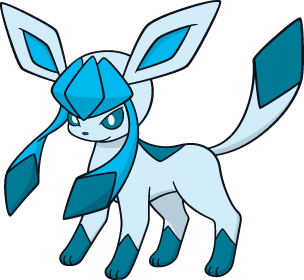 Finneon's Bio is coming soon! 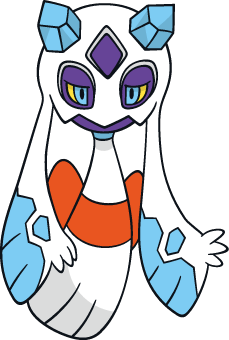 Lumineon's Bio is coming soon! Mantyke's Bio is coming soon! 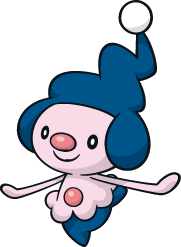 Snover's Bio is coming soon! 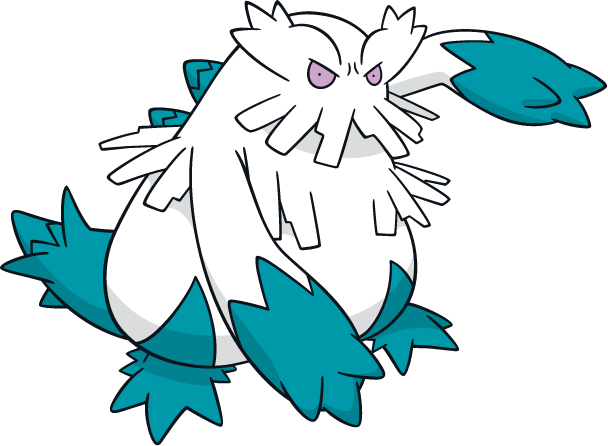 Abomasnow's Bio is coming soon! 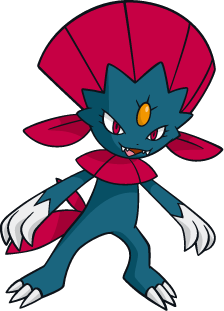 Weavile's Bio is coming soon! 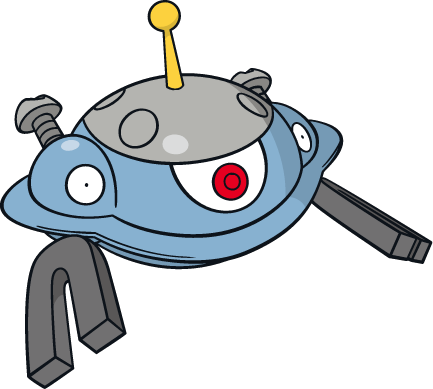 Magnezone's Bio is coming soon! 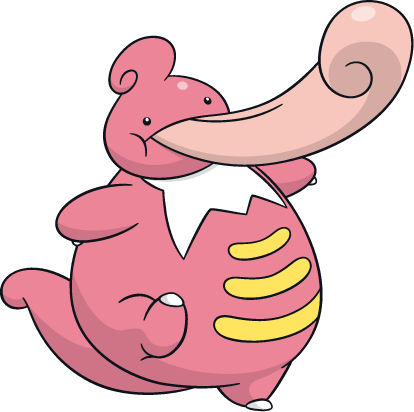 Lickilicky's Bio is coming soon! 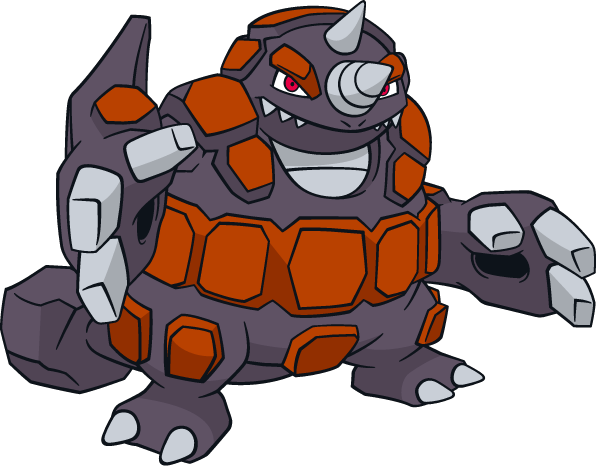 Rhyperior's Bio is coming soon! 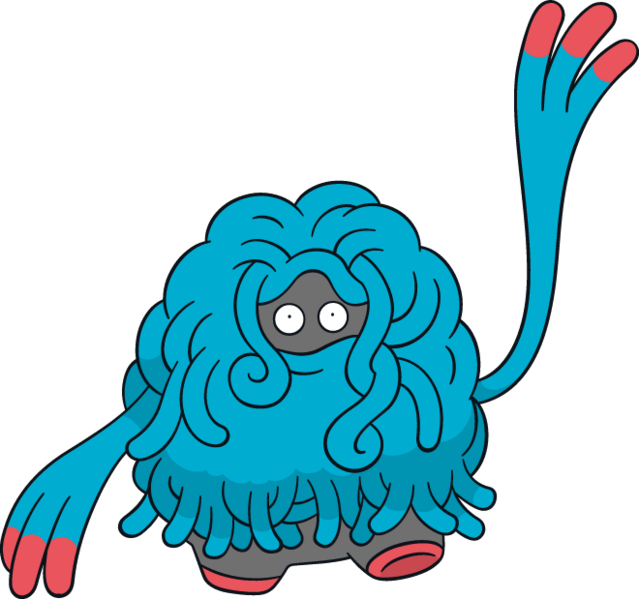 Tangrowth's Bio is coming soon! 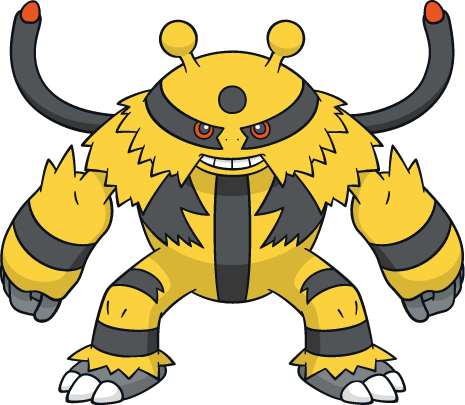 Electivire's Bio is coming soon! 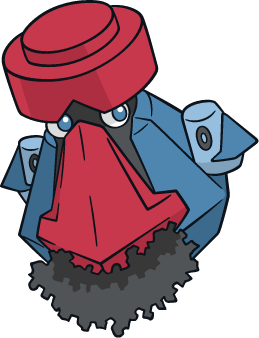 Magmortar's Bio is coming soon! 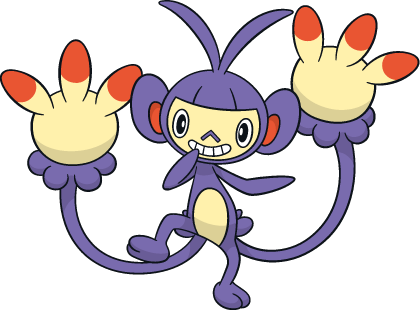 Yanmega's Bio is coming soon! 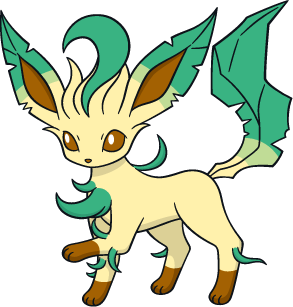 Leafeon's Bio is coming soon! 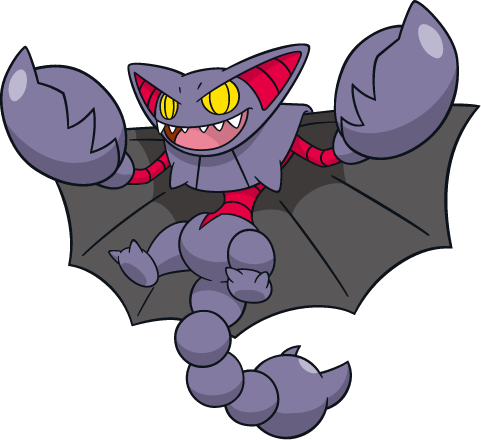 Gliscor's Bio is coming soon! 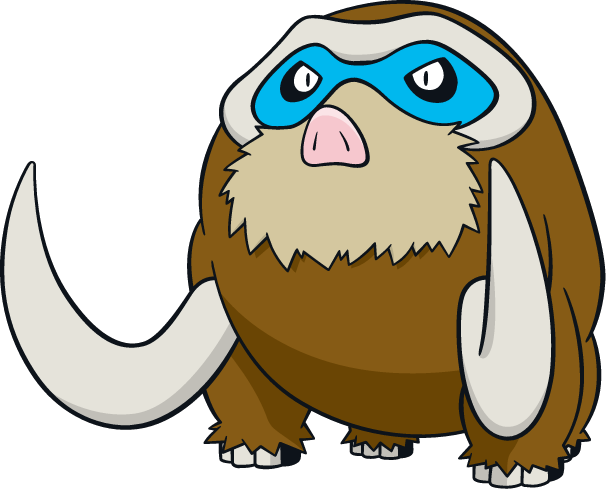 Mamoswine's Bio is coming soon! 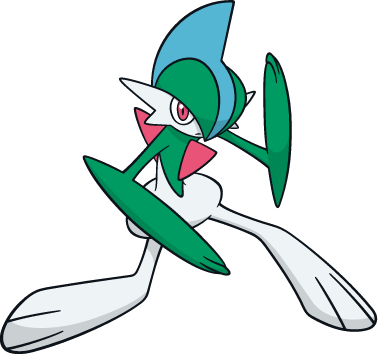 Gallade's Bio is coming soon! 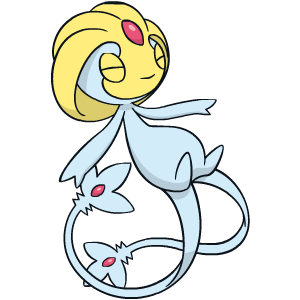 Probopass's Bio is coming soon! 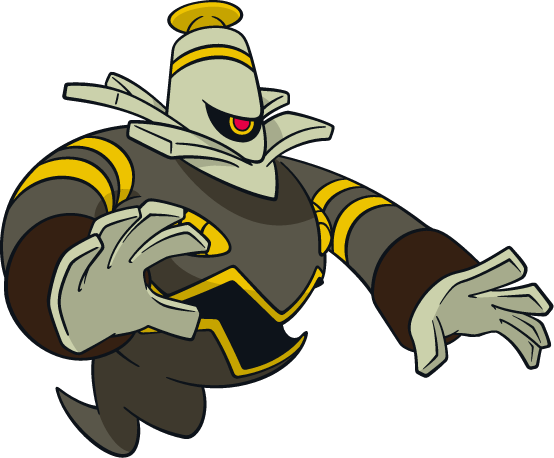 Dusknoir's Bio is coming soon! 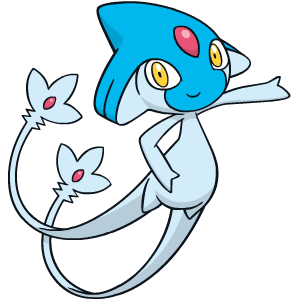 Frosslass's Bio is coming soon! 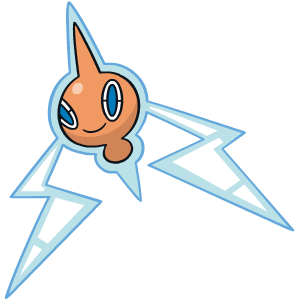 Rotom's Bio is coming soon! Uxie's Bio is coming soon! Mesprit's Bio is coming soon! 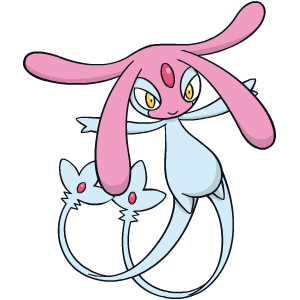 Azelf's Bio is coming soon! 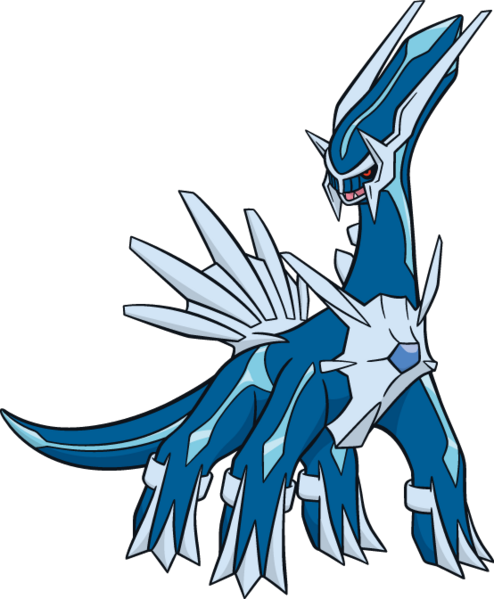 Dialga's Bio is coming soon! 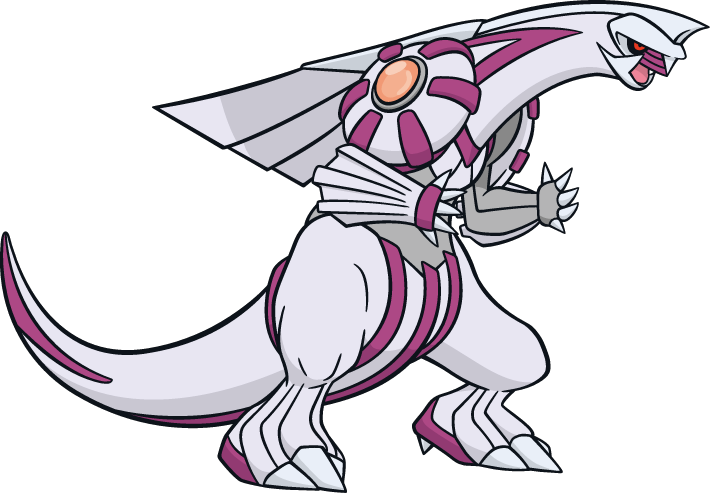 Palkia's Bio is coming soon! 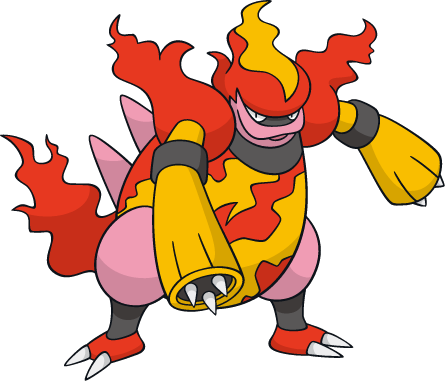 Heatran's Bio is coming soon! 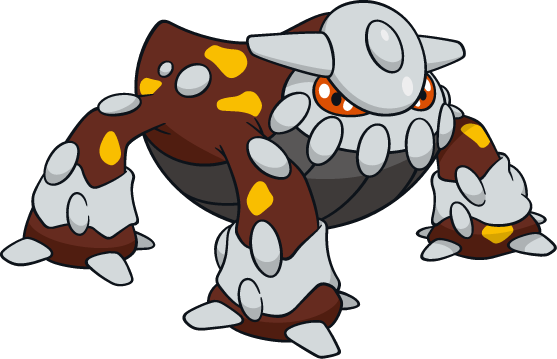 Regigigas's Bio is coming soon! 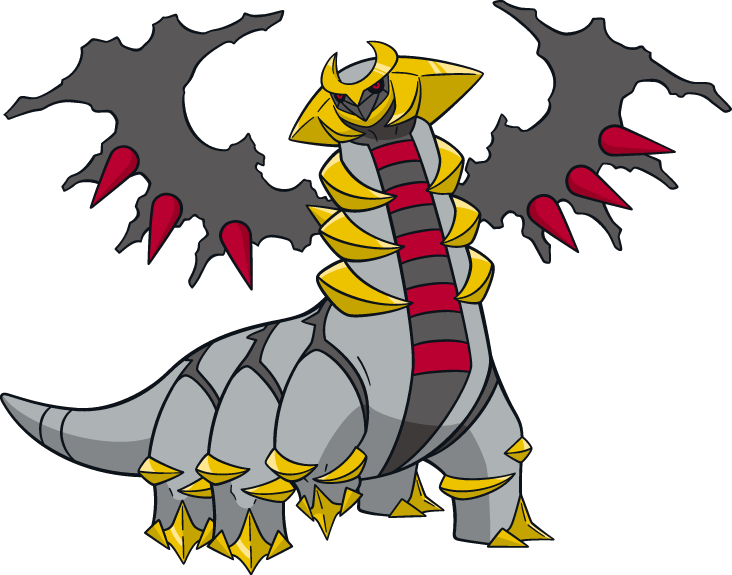 Giratina's Bio is coming soon! 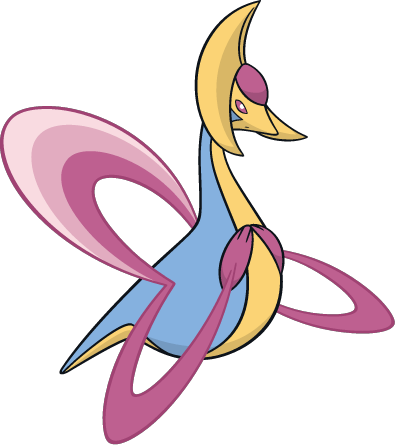 Cresselia's Bio is coming soon! Phione's Bio is coming soon! 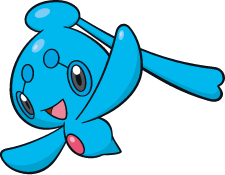 Manaphy's Bio is coming soon! 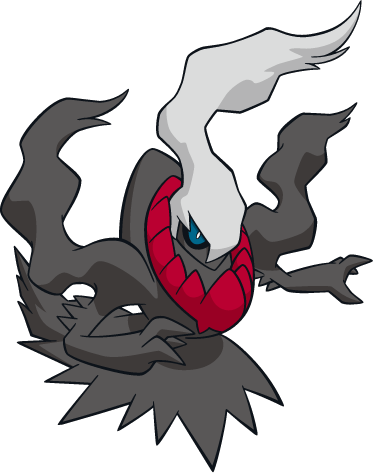 Darkrai's Bio is coming soon! 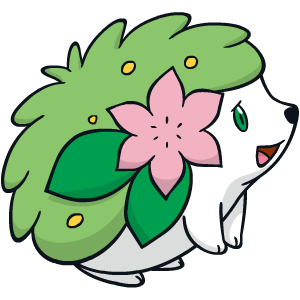 Shaymin's Bio is coming soon! 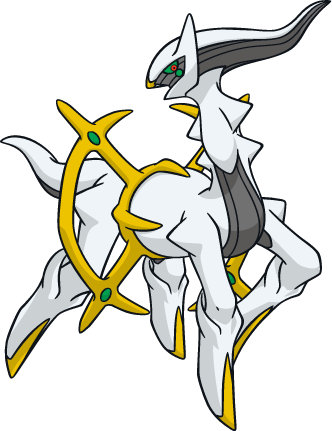 Arceus' Bio is coming soon!